Testing and disseminating solutions for large-scale agroecology at the Domaine du Possible university farm. ActionEstablishing a research and training center on agroecology and a large-scale experimental farm with University Domaine du Possible. The incidence of agroecology experiments has increased in recent years with the firm backing of the public, who have been unsettled by the risks that industrial agriculture poses for health and the environment. 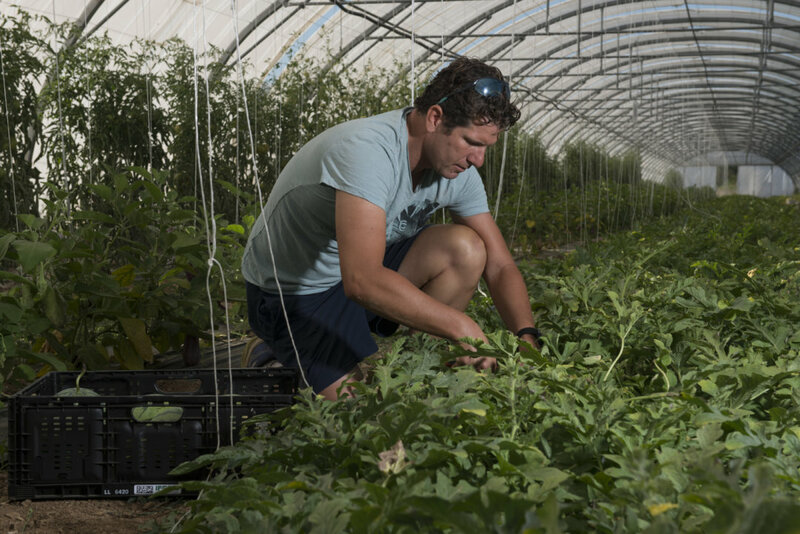 The success of these initiatives, which are being carried out among a large number of micro-farms all over France and in other parts of the world, proves that there is an alternative. The experiments go beyond simply eliminating pesticides and herbicides (the basic premise of organic farming), and adopt agroecological methods (agroforestry, permaculture etc.) that generate a tremendous upturn: the restoration of biodiversity and soil fertility, high yields, job creation, transformation of the landscape, a rapprochement between farmers and townspeople, a more localised and circular economy, etc. Unfortunately, these extraordinary farms are not yet able to feed large numbers of people, mainly due to their small size (often less than 5 hectares). 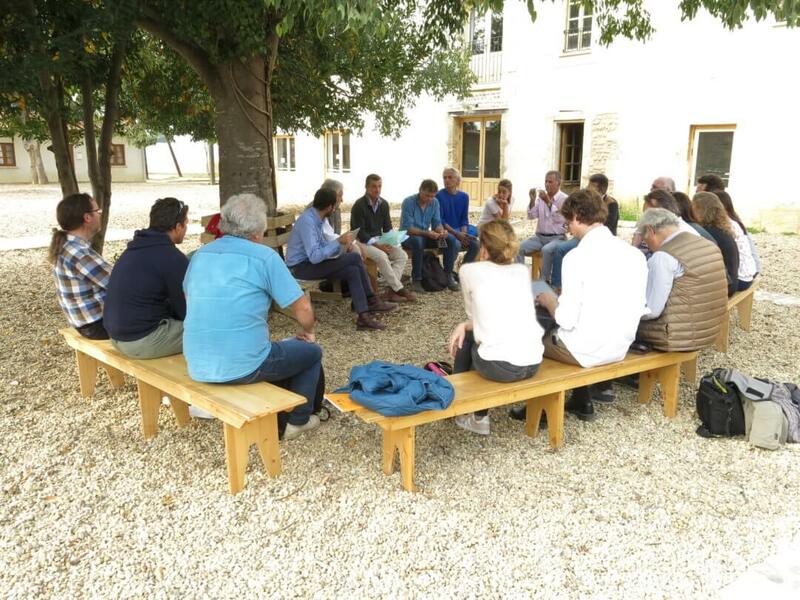 As a result of these achievements, the farm at Volpelière and its Domaine du Possible University are aiming to bring about a change in scale, with an experimental conversion into larger farms able to offer a new approach. The 136-hectare estate allows agroecological methods to be introduced over a larger area able to support research activities and training sessions, and provides a source of inspiration and a support centre for anyone who wants to be involved in the development of agroecology that can feed a larger segment of the population. The mixed livestock-polyculture business is divided into various production areas (market gardening, sheep and horse rearing, rice farming, beekeeping, etc. ), which rely on coordination, pooling and collaboration. This forms a virtuous circle that is not just beneficial for the ecosystems, but also creates an improved circular economy that benefits people and nature. The farm supports the activity of the Domain du Possible University, the purpose of which is to host research/action projects (optimisation of substance cycles, the effects of transition to agro-forestry on an agricultural region, restoration of short-circuit sheep chains, etc.) and organise training courses (mound cultivation, market gardening permaculture, seed production, forest gardening, etc.). The overall activity is supported by a high-level scientific committee comprising Perrine and Charles Herve Gruyer, Lydia and Claude Bourguignon, Vandana Shiva, Marc Dufumier, Jacques Caplat, Bruno Sirven, Stephane Durand, Francis Halle and Marc Andre Selosse. Publication of doctoral theses on the change of scale in. Training courses on agroecology methods: agroforestry, permaculture. In the longer term: influence on other institutions and support for converting large farms. 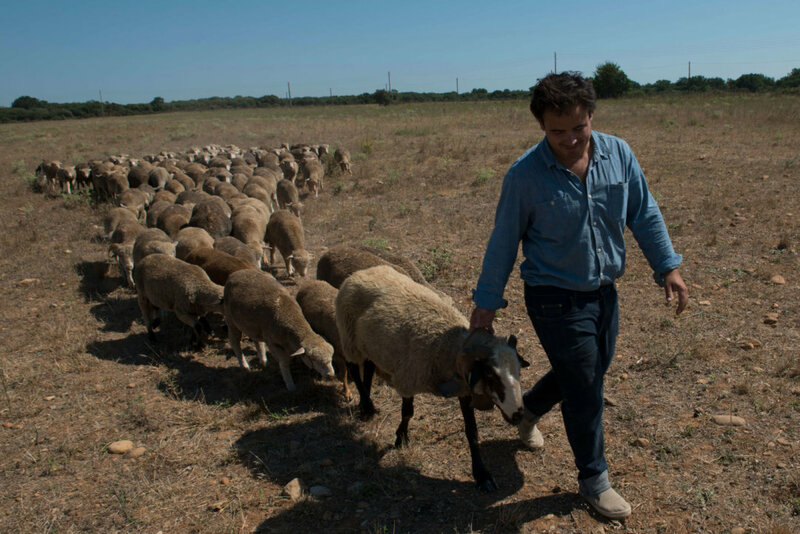 The Domaine du Possible University is based at a 136-hectare farm dedicated to research and training, 15 kilometres outside Arles between Crau and Camargue. The farm was set up in response to the urgent need for change in the agricultural and food model, and to increase supplies from agroecology in particular. Research at the university is mainly focused on the best possible synergy between the various activities within a mixed livestock-polyculture business. The aim of the research and training programmes is to raise awareness to agroecology and the change of scale. The Foundation operates independently to identify partners and recipients. It does not respond to external requests.